Aluminum oxide is a compound made up of aluminum and oxygen. It is considered a ceramic despite its metallic name. 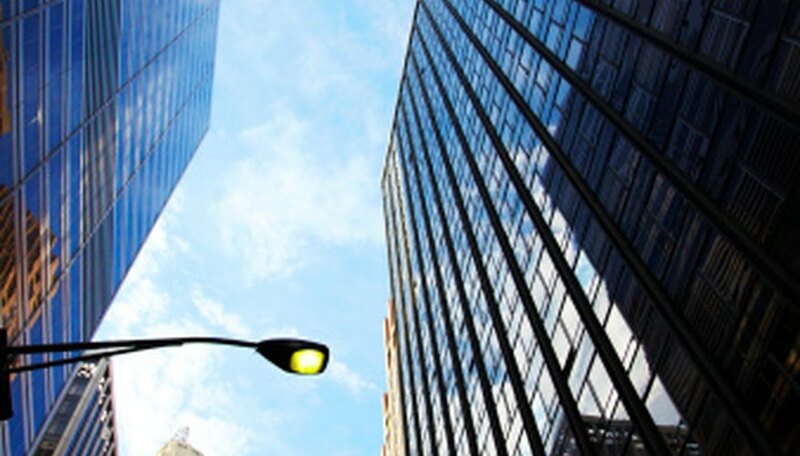 Its industrial uses include certain types of lighting, such as sodium-vapor lamps, and the developing nanotechnology industry draws upon aluminum oxide as a conductor of electricity in microscopic circuits. Aluminum oxide can be formed into filaments finer than a human hair which make them useful for DNA filtration work as well. Aluminum oxide is a white powdery substance that has no odor. It is non-toxic, but airborne aluminum oxide dust can create industrial hazards, so wearing masks is recommended for prolonged exposure. Aluminum oxide is very heavy; a cube of aluminum oxide, 1 meter on a side, weighs about 7,200 lbs. The aluminum oxide compound can be machined or molded into hard, wear-resistant materials suitable for usage in a variety of industrial roles. These include wire guides, machinery seals, metering devices and high temperature electrical insulators. Aluminum oxide does not dissolve in water and has a very high melting point of 2,000 C or about 3,600 F. Its boiling point is an extremely high 5,400 F. The chemical formula combines two aluminum atoms to three oxygen atoms, which is expressed as Al2O3. It is an electrical resistor, unlike its cousin aluminum. The resistance level changes with the purity of the material. Aluminum oxide does not react readily with most materials, but it is higly reactive to chlorine trifluoride and ethylene oxide. Mixing aluminum oxide with either of these chemicals causes a fire. Aluminum oxide is a very hard material, almost to the level of diamonds, so it has excellent wear resistance properties. It has high corrosion endurance and high temperature stability, low thermal expansion and a favorable stiffness-to-weight ratio. Since aluminum oxide has an excellent electrical resistor, it is often used in capacitors as the dielectric, the part keeping charges in the device separated. Steve LaNore has written and produced broadcast reports/specials and printed literature since 1985 and been a Web writer since 2000. His science blogs/reports can be seen on the Web site of KXII-TV. LaNore is a five-time award-winning meteorologist and member of the American Meterological Society as well as a Certified Broadcast Meteorologist sealholder. He holds a Bachelor of Science in meteorology from Texas A&M University. LaNore, Steve. "Physical Characteristics of Aluminum Oxide." Sciencing, https://sciencing.com/physical-characteristics-aluminum-oxide-8345240.html. 25 April 2017. Which Would Be the Best Insulator: Diamond, Gold, Lead or Concrete?